Rebuild the trust in your relationship. When there is infidelity in the relationship, the bond between you and your partner suffers a major blow. 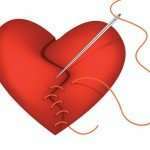 In order to help this wound heal, the trust must be rebuilt and your secure attachment restored. Once both partners are ready to make a renewed commitment to the relationship — counseling can help. If you or your partner stepped outside of the relationship for an emotional affair and/or physical affair, a major trauma has occurred for the other partner and the relationship itself. The hurt and betrayal is devastating. The person who cheated might feel guilty and not know how to make it right, and the other partner is angry and may not know how to forgive. Affair Counseling helps both partners get a structured roadmap to repair the injury and heal. The therapy session will focus on the emotions of both partners, steps on how to communicate that helps rebuild trust, and explore actions needed to get over the trauma. 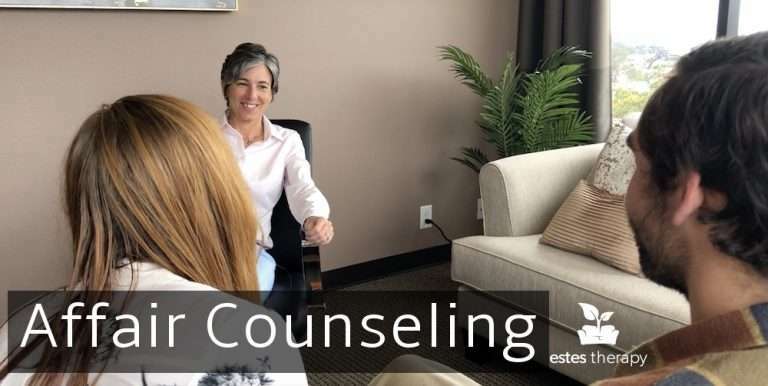 Our affair counseling at Estes Therapy provides a safe space for couples to express what they need and feel. With a non-judgmental counselor to help mediate and offer solutions on rebuilding trust, healing can begin. If you have experienced an infidelity in your relationship, call us today to make your appointment for affair counseling. There is hope for you relationship after an affair when you are both willing to make an effort.